Play a Round at Willowbrook! TO RESERVE AS A SINGLE PLAYER YOU MUST USE SmarTee AND SELECT THE PairTee OPTION. Due to upgrades to our online reservation center, we are requiring everyone to create a new username and password. Your old username and password will not work. During the booking process, you will be required to create new credentials. Please Call 863.291.5899 if you experience any issues. 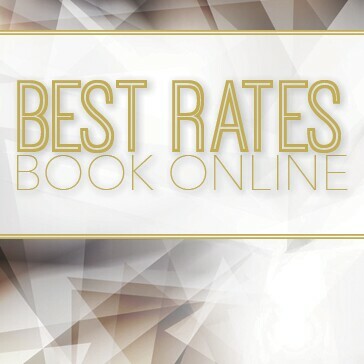 Our lowest rates are always available online. Walk up or phone reservations are subject to higher prices than what is posted online. If you wish to cancel your reservation, Willowbrook Golf Course requests that you do so at least 24 hours before the start of your round. 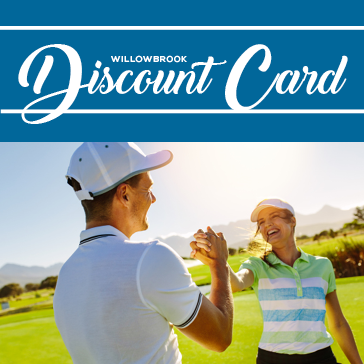 However, at no point during the online reservation process will your credit card be charged by Willowbrook Golf Course for the amount due at course. Cancellations inside the 24 hour cancellation window are subject to being charged to the credit card at the applicable rate. 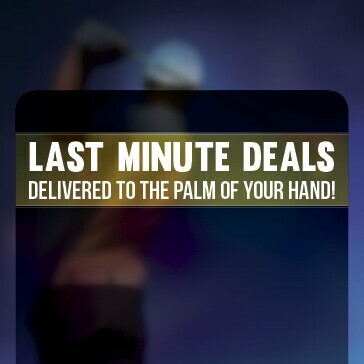 By texting, I consent to receive up to 4 golf offers per week at the number provided. Text STOP to cancel. Msg & Data rates apply. Consent is not a condition of purchase. Located in Central Florida's Polk County, Willowbrook GC's well-manicured layout in a natural setting combines mature trees, water hazards, bunkers and doglegs to challenge the experts, yet provides plenty of opportunities for pars and birdies. Willowbrook's natural setting affords players the opportunity to see a variety of wildlife, including alligators, herons, cranes, foxes, ibises and many more of Florida's natural inhabitants. Bring your foursome for a round of golf. Our friendly and knowledgeable staff will ensure a wonderful golfing experience for you during your day with us. Tee times may be reserved up to seven days in advance in person, by email or by phone. Our Pro Shop number is 863-291-5899. 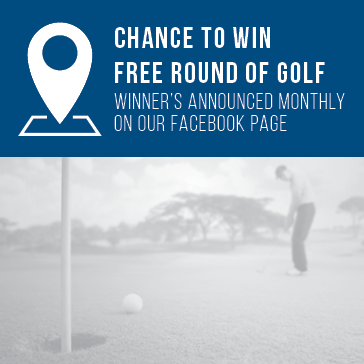 Chance to Win a Free Round of Golf! 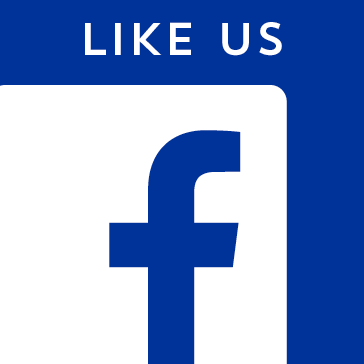 Just Show us your Facebook Check-in with your Tee Time Check-in! Winners Announced Monthly on Our Facebook Page! The clubhouse at Willowbrook is the one stop to get the most out of your round, including our golf shop and grille. Our pro shop offers a variety of items from Footjoy, Titleist, Callaway, Nike and Ping, among other well known suppliers. We have an especially good selection of shoes, headwear, balls and gloves at very competitive prices. 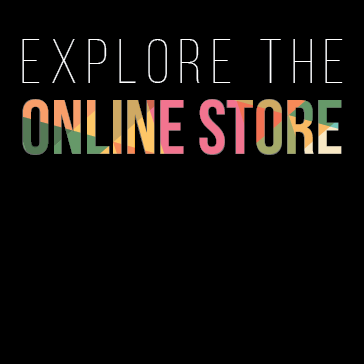 Our friendly staff is available to assist you with your product selections. Rental equipment is also on hand for those players needing clubs for the day. Open daily at 9am, the newly renovated Grille is the perfect place to grab a bite to eat. Stop in after your round and enjoy an ice cold beer while watching the game on our 4 flat screen televisions. Featuring a full liquor bar, cold beer on tap, a variety of domestic and imports beers the Grille at Willowbrook is the perfect 19th hole! Willowbrook has a full size golf range with grass teeing area that is open to all visitors. Range balls are available at the tee via a self-serve token operated dispenser. A large practice putting green may be used at no charge during normal hours of operation. Buy 10 buckets, get 4 free! Pick yours up in the Golf Shop! Competitive adult golf leagues for men and women are available Monday through Friday, year round. Basic golf knowledge and experience is needed to join a league. Most leagues play throughout the year. A weekly league fee and course fees are required to maintain membership in a league. 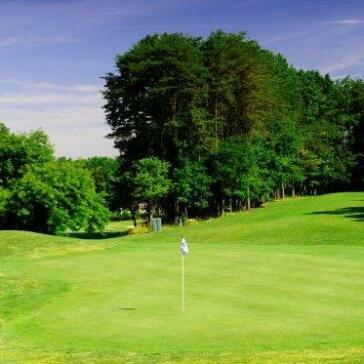 Willowbrook currently offers 15 golf leagues, including a golf league exclusively for women. For more information, please contact the Golf Shop at 863.291.5899.